We have a busy November with a Bonfire Party, Table Top Sale and Christmas Fayre. 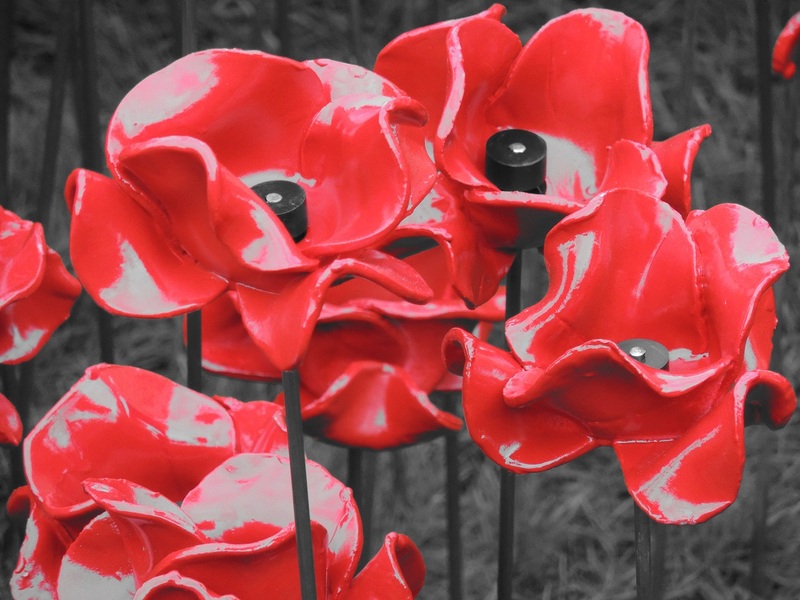 We have special services for Remembrance Sunday and Confirmation. Finally we are collecting toys for the Salvation Army’s Christmas Present Appeal and preparing our tree for the Methodist Church Christmas Tree Festival. 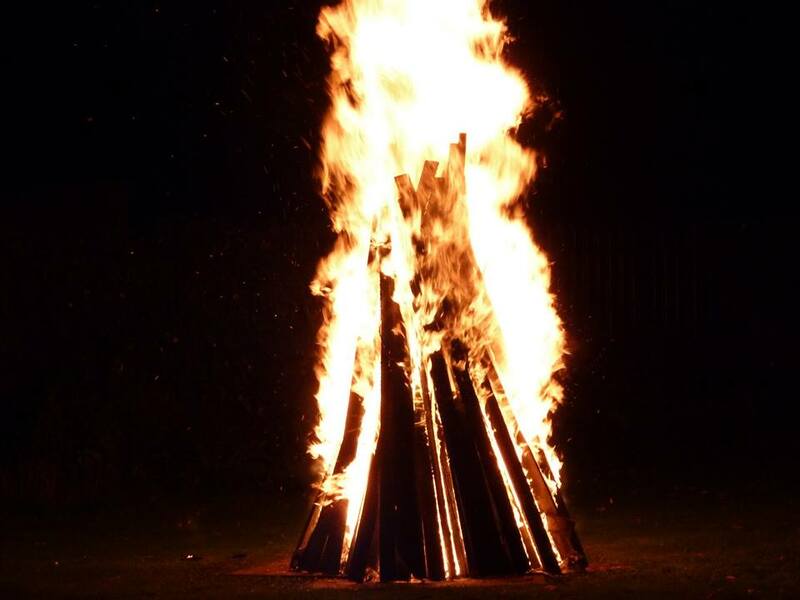 We will be holding our bonfire and fireworks on 5th November followed by delicious food cooked by Ivan. There is no charge but we would welcome any donations towards the cost of the fireworks and food. 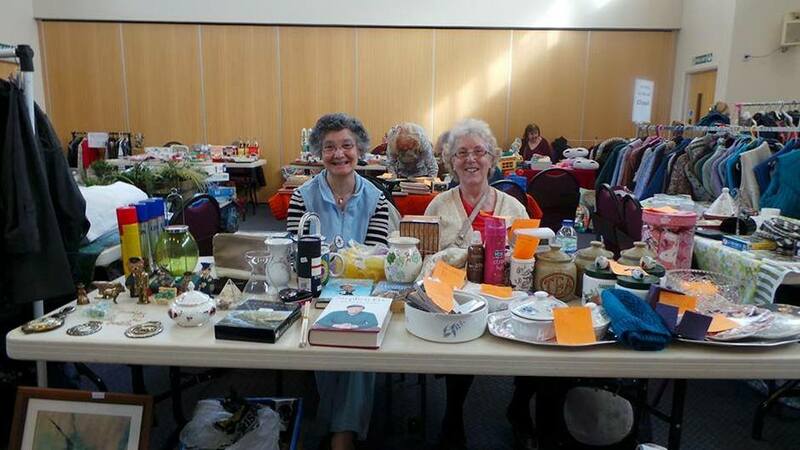 Our next Table Top Sale raising funds for our Missions and the church. Admission is free and there will be plenty of items for sale to suit everyone including gifts, cards, plants, toys, books, DVDs etc. so come along and start your Christmas shopping. Table-hire (if available) is only £5, speak to Jo or contact the church office for details. As you know this Remembrance Sunday is the 100th anniversary of the armistice of the first world war and our service will reflect this important moment. The Church of England service for this remembrance Sunday is about peace and it has been suggested we will be reading the Lord’s Prayer in different languages – if you would like to say the Lord’s prayer in a language other than English then please speak to Pam. Please note: The service will start slightly later at 10.30am so we can time our two minutes silence to be at 11.00am. This year’s confirmation service will be taking place on Sunday 11th November at St. Lukes, Watford. We have two adults who are being confirmed at this service – Frances and Pilar. We hope that as many as possible from All Saints will attend the service to support and pray for them on this very important step on their Christian journey. Put the date in your diary and please keep Frances and Pilar in your prayers as they prepare for confirmation. 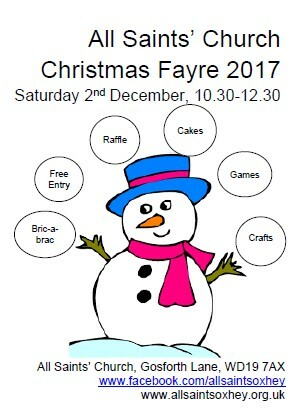 Our annual Christmas Fayre is on Saturday 2nd December. 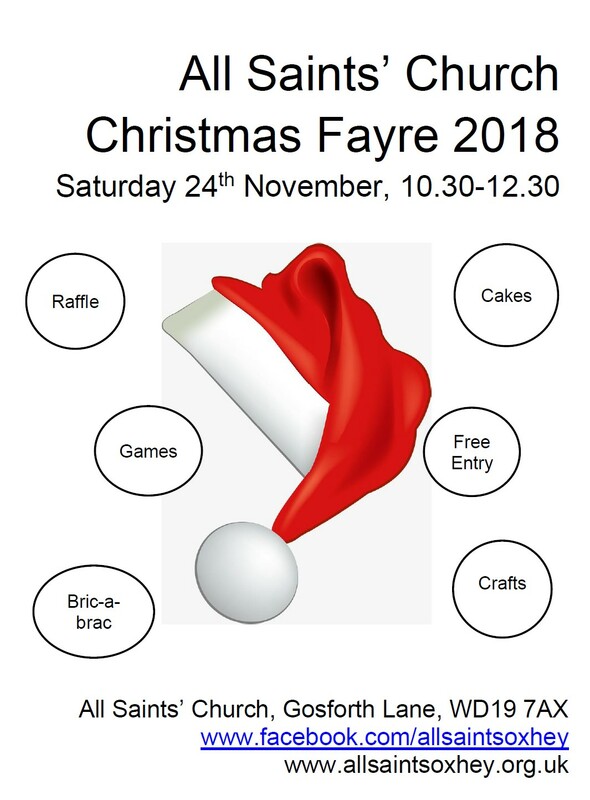 We will have present ideas on our craft and bric-a-brac stalls, lots of fun games to play including a fabulous raffle. 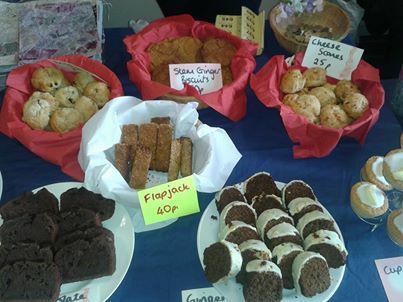 We will also have cakes and refreshments. All money raised will go towards our Missions for the year, so please come along and support our final fundraising event of the year. 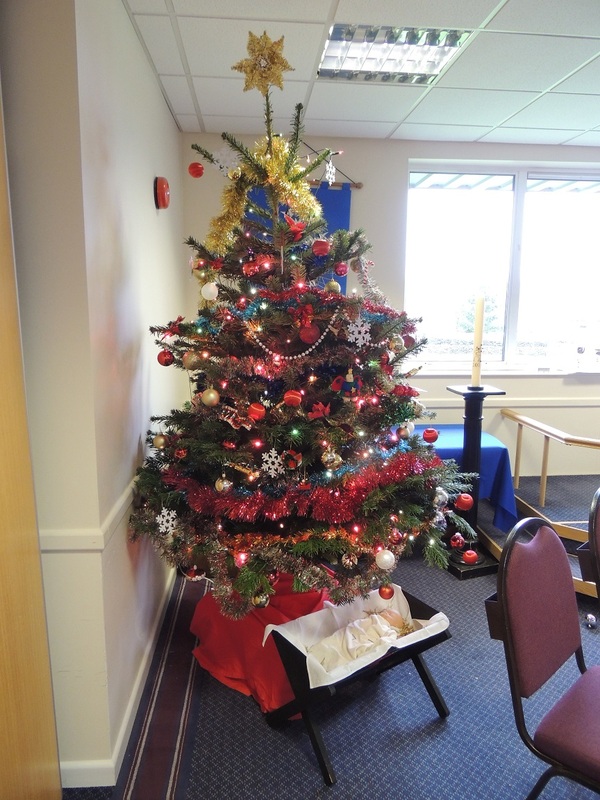 The Methodist Church are holding their annual Christmas Tree Festival and as usual we have been invited to provide a tree. This year we want the whole congregation to help create decorations. After the service on Sunday 18th November we will be making Christmas salt-dough shapes. Then the following Sunday 26th November we will be painting and decorating them. It would be great if you can spare a few minutes after the service on these weeks so we can all be part of decorating our tree. And finally, do go along over the weekend of 30th November to support the event. This year we are collecting toys for the Salvation Army to wrap and deliver to children who may not otherwise receive any Christmas presents so if you are out shopping maybe you could include a toy in your basket! There will be a box at the back of the church for donations which will be there until Sunday 9th December. Please let friends and family know – the more toys we collect the more children will have a special Christmas. 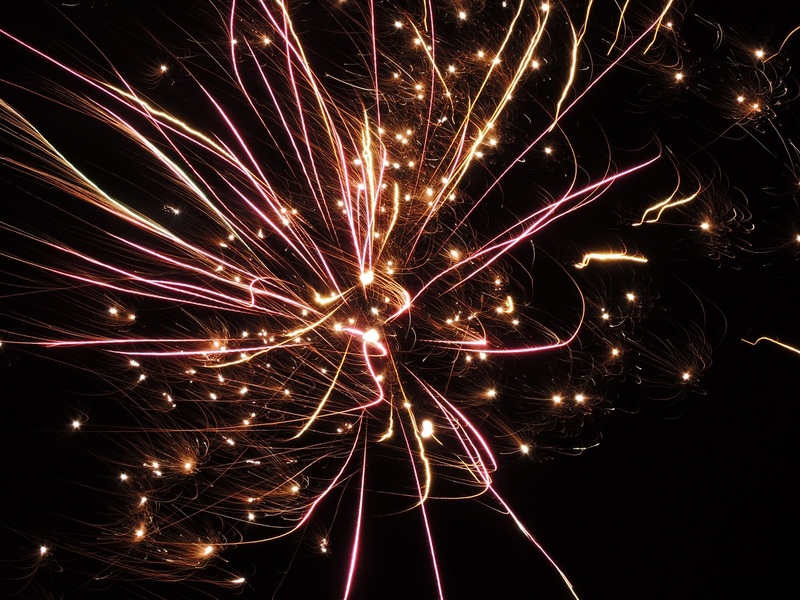 Everyone enjoyed our last firework party and this year it will be even more! We will have delicious Jacket Potatoes and Pumpkin Soup. Come along this Monday 6th November at 6.00pm. Free entry, voluntary donations towards the fireworks and food. Our next Table Top Sale raising funds for our Missions and the church. Admission is free and there will be plenty of items for sale to suit everyone including gifts, cards, plants, toys, books, DVDs etc. Table-hire (if available) is only £5, speak to Jo or contact the church office for details. Our annual service of remembrance with laying of the wreaths and two minutes silence. It was a sad day on Sunday when we said goodbye to our Curate, Ricky Turner, and his family, Chloe and Jacob. They will be greatly missed but this is an exiting time for them as Ricky takes up the post of Team Vicar at St Augustine of Canterbury church in Dunstable. To send them on their way, we had a celebratory lunch and lots of gifts. We hope they quickly settle in to their new home and we will see them soon on the 26th July when several of us will join Ricky for his installation as Team Vicar in his new church. Our Children’s choir have had a successful first half of the year. On the 7th March we held a great Singing Workshop along with several local schools. The workshop was led by the wonderful Pete Churchill and the day was both fun and educational. 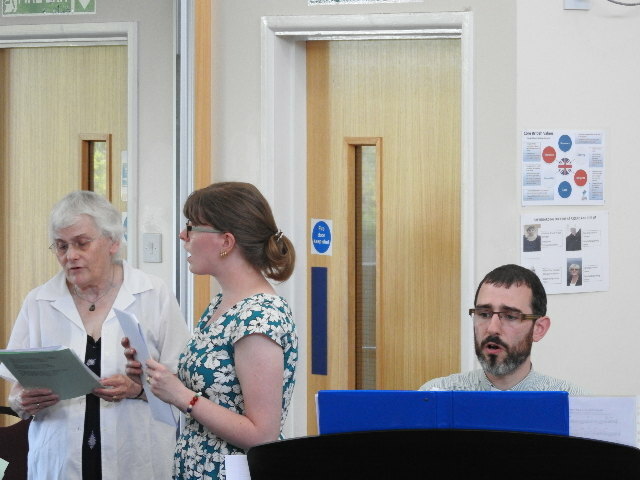 And to finish our term, we had a concert on 20th June and were joined by the Greenfield’s School Choir. A fantastic way to finish a superb term. Over the last two years, the choir has grown from strength to strength. Unfortunately we will shortly be saying goodbye to our Choir leader and Curate, Ricky Turner. We hope that the choir will continue to grow as we move into a new era. What a busy time we had last weekend with our Christmas Fayre and Confirmation Service. 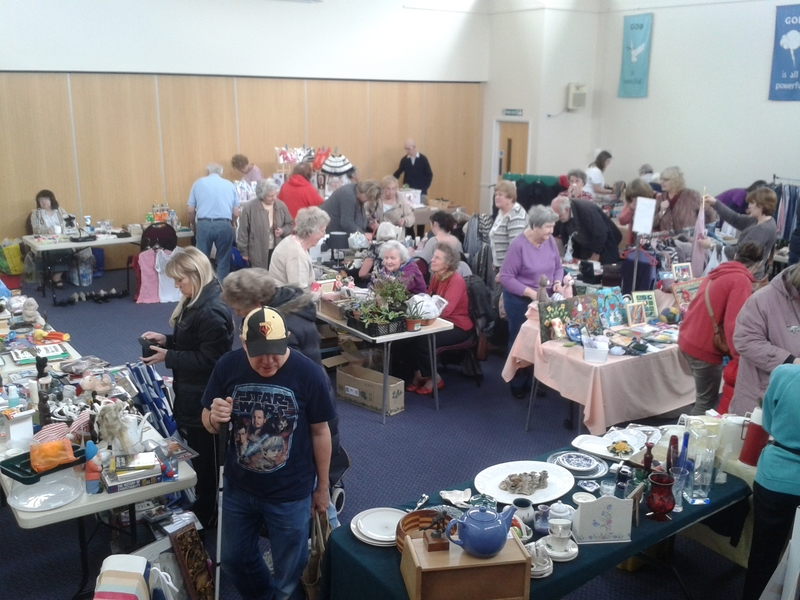 We held our annual Christmas Fayre on Saturday 26th November to raise money for our Missions. We had a great time dressing up as our favourite nursery rhyme characters and raised £413 to be shared between our nominated charities ASCEND, Chairs Tiwala, Watford & Three Rivers Refugee Partnership and Toilet Twinning. Can you identify all the nursery rhyme characters? Then the following day, on Sunday 27th November, we were joined by Bishop Michael, the Bishop of Hertford, for our Confirmation Service. Ten members of our congregation were confirmed at a fantastic service where the candidates got involved in leading our prayers (including some prayers in Spanish). Congratulations to Joshua, Elsa, Estaban, Joe, Hannah, Pascaline, Immi, Kerry, Heidi and José on their Confirmation. We have plenty coming up in November including our final two fundraising events for the year and our confirmation service. 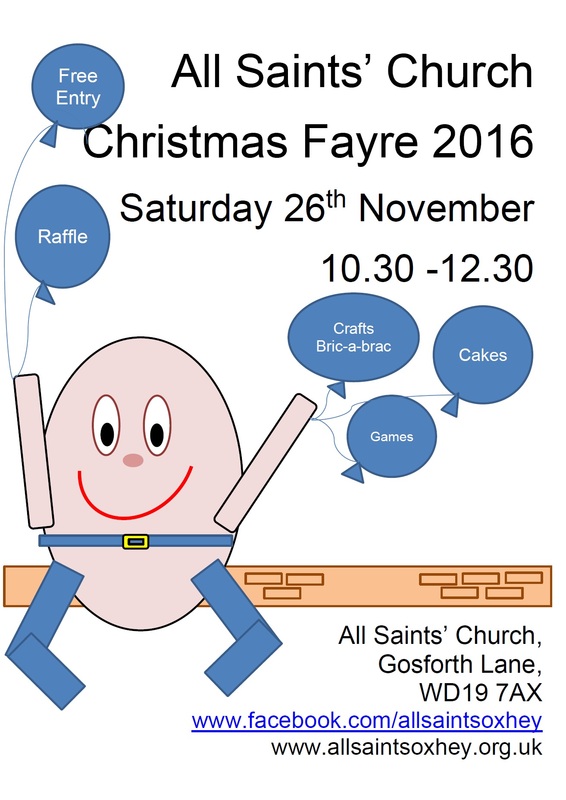 Our annual Christmas Fayre is on Saturday 26th November. This year we have a nursery rhyme theme, so feel free to dress up as your favourite character (but dressing up is not compulsory). We will have present ideas on our craft and bric-a-brac stalls, lots of fun games to play including a fabulous raffle. We will also have cakes and refreshments. This year we have 11 candidates for confirmation – 8 young people and 3 adults! The classes have been going really well and we are all looking forward to the confirmation service on Sunday 27th November at 6.30pm at All Saints’ Church. The new Bishop of Hertford, Bishop Michael, will be confirming the candidates. We hopethat as many of our congregation as possible will be at the service to pray for and to support our candidates on this special and important occasion – please, please make every effort to come along … it will mean a great deal to all those who are being confirmed. Almost all of them were baptised at All Saints’ and many of you were there for their baptisms so let’s see it through! Please pray for those preparing for confirmation: Joshua, Elsa, Estaban, Angela, Joe, Hannah, Pascaline, Immi, Kerry, Heidi and José.